Katrina Elena is a Palm Beach newborn photographer specializing in newborn, baby, child and family portraiture, wedding and special event photography. 1,041 stock photos, vectors, and illustrations are available royalty-free. 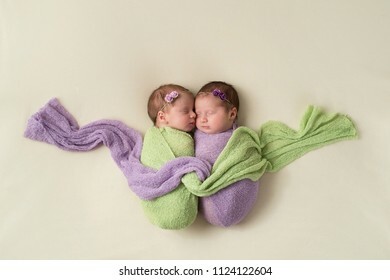 Fraternal twin newborn baby girls swaddled together in light green and lavender stretch wrap material. 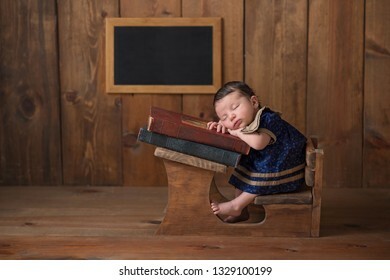 One week old newborn baby girl wearing a dress and sleeping on a stack of vintage books at a tiny school desk. 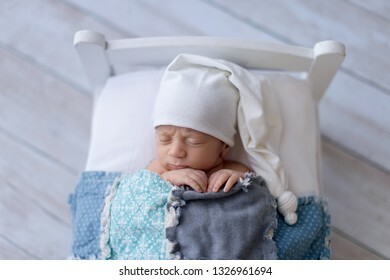 Studio portrait of a ten day old newborn baby boy wearing pajama bottoms and a sleeping cap. 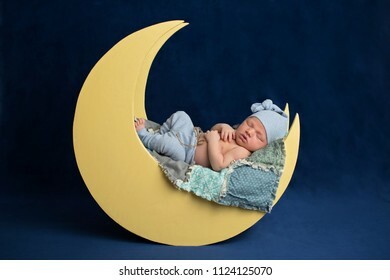 He is sleeping on a moon shaped posing prop. 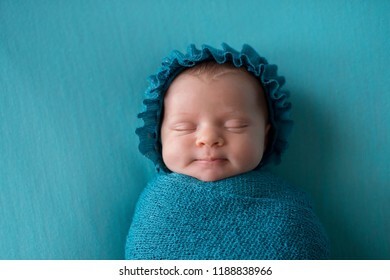 A smiling, three week old, newborn baby girl wearing a bonnet and bundled up in a turquoise blue swaddle. 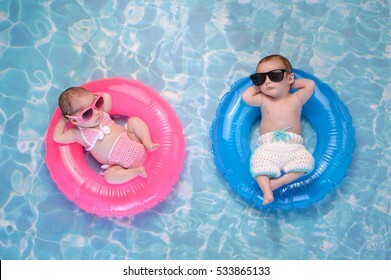 Two month old twin baby sister and brother sleeping on tiny, inflatable, pink and blue swim rings. They are wearing crocheted swimsuits and sunglasses. 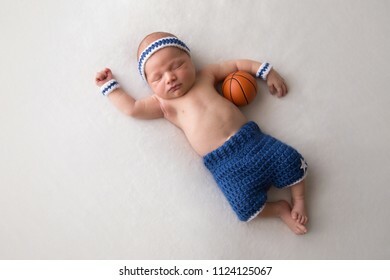 Ten day old newborn baby boy wearing basketball shorts and sweat bands. He is sleeping on his back and has a tiny basketball nestled in his arm. 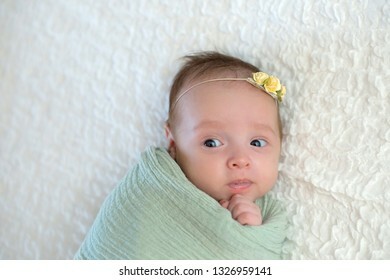 Alert one month old baby girl swaddled in a mint green colored wrap. She has a funny expression on her face. 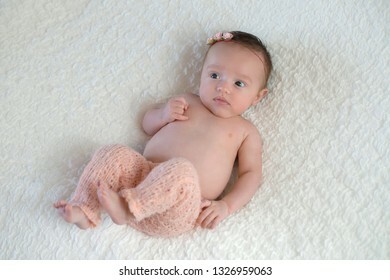 Portrait of an alert, one month old, baby girl wearing knitted, pale pink pants. 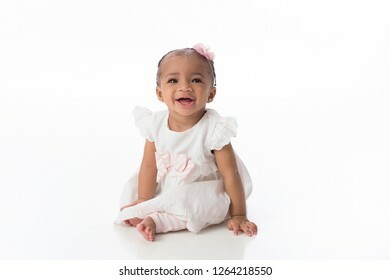 A smiling six month old baby girl wearing a white dress. She is sitting on a white, seamless background. 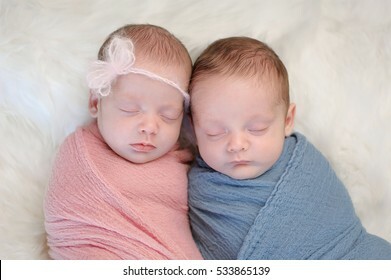 Two month old, boy and girl fraternal twin babies. 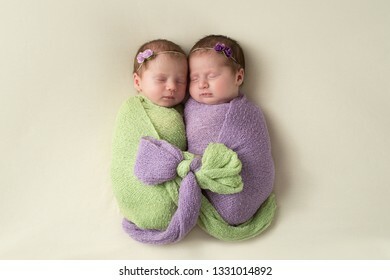 They are sleeping and swaddled together in pink and blue wraps that are tied together in a bow. 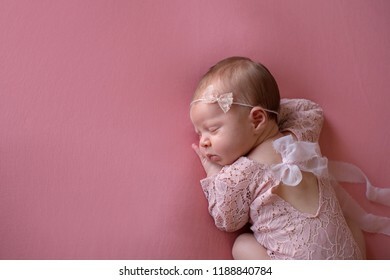 A beautiful, sleeping, newborn baby girl wearing a pink, lace romper and lace headband. Shot in the studio with a pink backdrop. 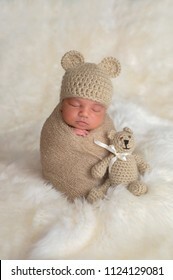 Nine day old newborn baby boy wearing a tan, crocheted bear hat. He is sleeping upright while swaddled with a stretch wrap. 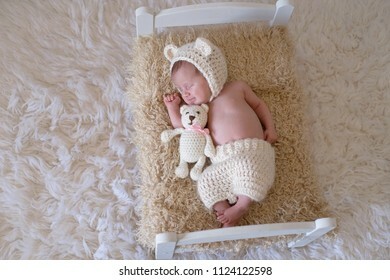 Nine day old newborn baby boy wearing cream colored, crocheted, bear hat and shorts. He is sleeping on a tiny chair with a matching stuffed bear toy next to him. 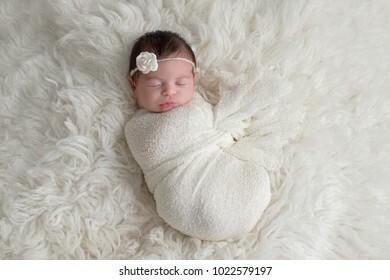 Sleeping, ten day old newborn baby girl swaddled in a white wrap. Shot in the studio on a white sheepskin rug. 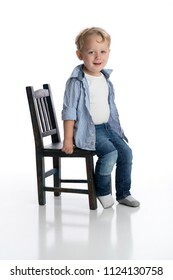 A smiling two year old boy sitting on a child's chair. Shot in the studio on a white, backdrop. 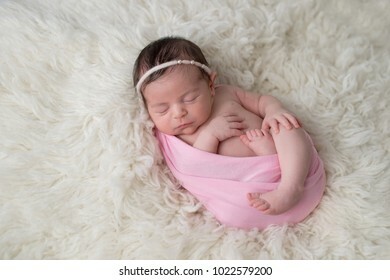 Sleeping, ten day old newborn baby girl swaddled in a light pink wrap. Shot in the studio on a white sheepskin rug. 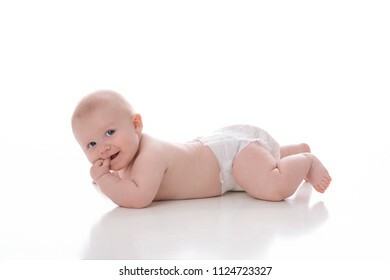 A 2 month old baby boy lying on his stomach on a white, seamless background. He is wearing a plain, white diaper and has his fingers in his mouth. He is looking at the camera and grinning. 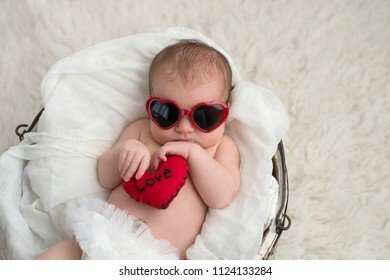 Nine day old, newborn baby girl wearing red, heart shaped sunglasses. She is holding a heart shaped pillow with the word, "Love" written on it. 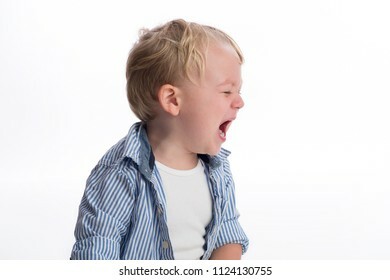 A profile view of a two year old boy crying. Shot in the studio on a white, backdrop. 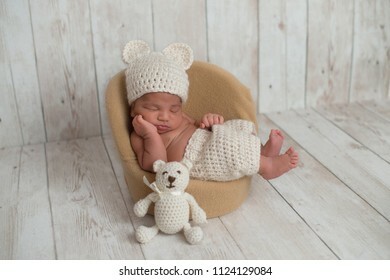 Studio portrait of a ten day old newborn baby boy wearing pajama bottoms and a sleeping cap. 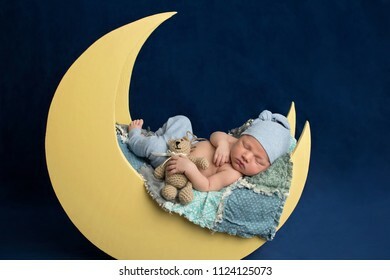 He is sleeping on a moon shaped posing prop and holding a Teddy Bear. 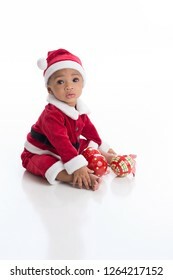 Six Month old baby girl wearing a Santa Claus costume. 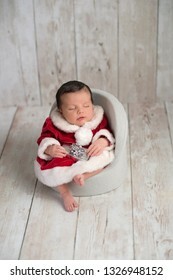 She is sitting on a white, seamless background with Christmas ornaments. A smiling six month old baby girl wearing a white diaper. 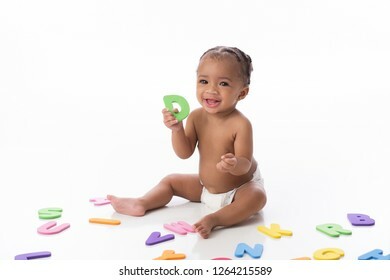 She is sitting on a white seamless background and playing with foam alphabet toys. 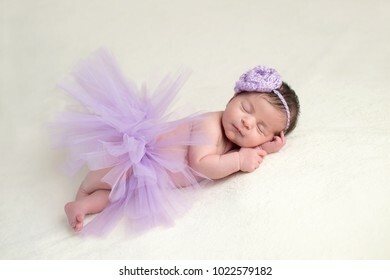 Sleeping, newborn baby girl wearing a lavender colored, crocheted, flower headband and light purple, tulle tutu. 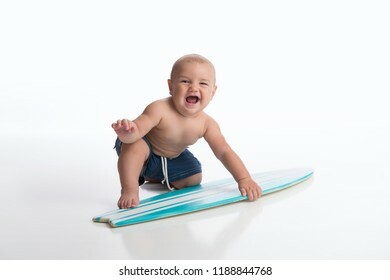 A laughing seven month old baby boy playing with a tiny surfboard. Shot in the studio on a white, seamless backdrop. 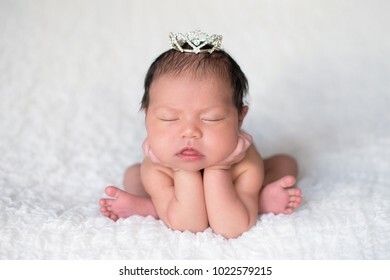 A beautiful, sleeping, newborn baby girl wearing a rhinestone tiara. Shot in the studio with a pink backdrop. 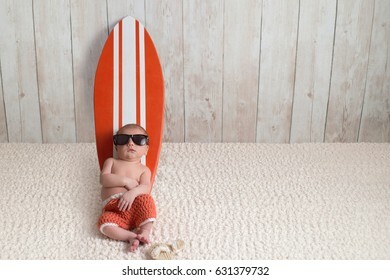 Nine day old newborn baby boy leaning against a tiny, orange and white surfboard. He is wearing orange, crocheted board shorts. 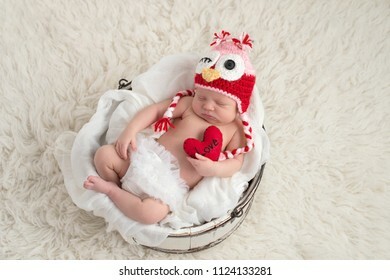 A nine day old, newborn baby girl wearing a pink and red owl hat and holding a heart shaped pillow with the word, "Love" written on it. A seven month old baby boy sitting in a white chalkboard crate. Shot in the studio on a white, backdrop. 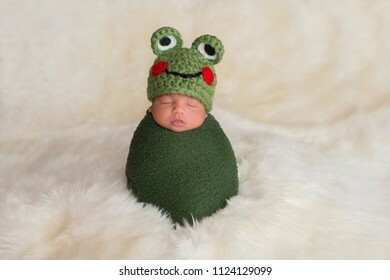 Nine day old newborn baby boy wearing a green frog hat. He is sleeping upright while swaddled in a stretch wrap. 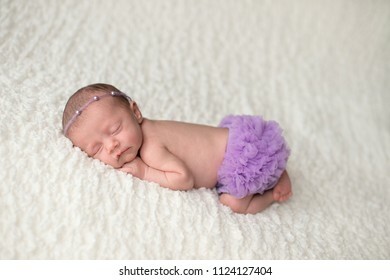 Portrait of a sleeping, 2 week old newborn baby girl wearing frilly, lavender purple bloomers and a pearl headban. Shot in the studio on a white blanket. 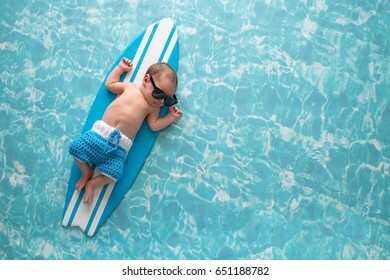 Two week old newborn baby boy sleeping on a tiny, light blue and white surfboard. He is wearing light blue, crocheted board shorts. 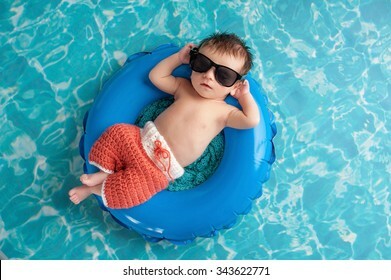 Two week old newborn baby boy sleeping on a tiny inflatable swim ring. He is wearing crocheted board shorts and black sunglasses. 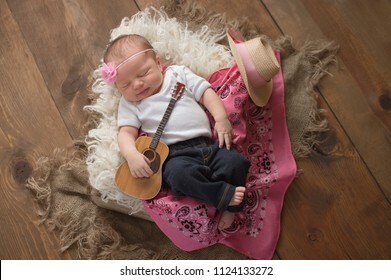 A nine day old, sleeing baby girl wearing jeans and holding a tiny acoustic guitar. She is lying in a wooden crate lined with sheepskin and a pink bandana. 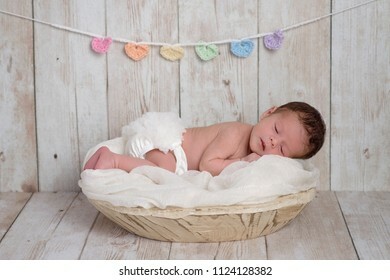 A two week old newborn baby girl sleeping in a little, wooden bucket with a rainbow colored heart garland. Shot in the studio on a white, wooden background. 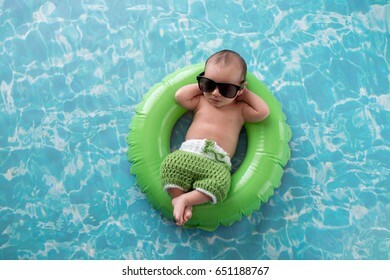 Two week old newborn baby boy sleeping on a tiny, green, inflatable swim ring. He is wearing green, crocheted board shorts and black sunglasses. Profile headshot of two fraternal twin newborn baby girls sleeping and swaddled in white. 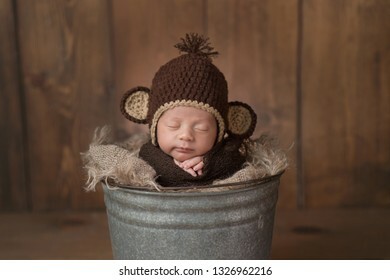 One week old newborn baby boy wearing a brown, crocheted monkey hat. He is sleeping in a galvanized steel bucket and has a slight grin on his face. 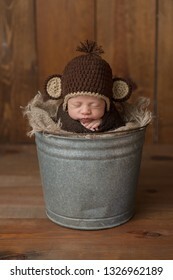 One week old newborn baby boy wearing a brown, crocheted monkey hat. He is sleeping in a galvanized steel bucket. Shot in the studio on a wood background. 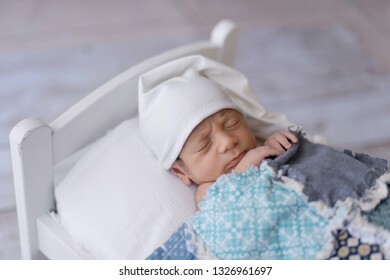 One week old newborn baby boy wearing a white sleeping cap. He is sleeping on a tiny, white bed and covered with a blue, patchwork quilt. 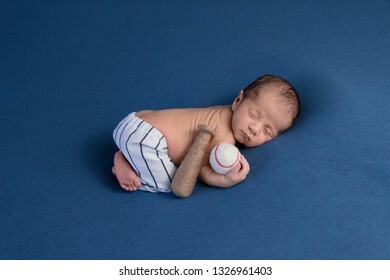 A week old, sleeping, newborn baby boy wearing baseball uniform pants and holding a baseball. 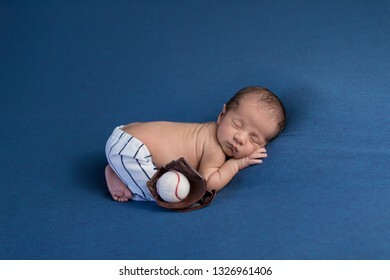 A week old, sleeping, newborn baby boy wearing baseball uniform pants with a catcher's mitt and ball. 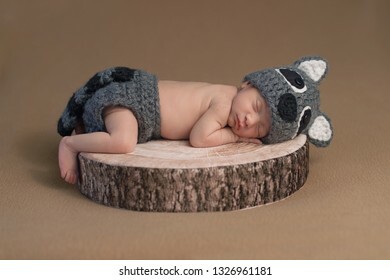 One week old newborn baby boy wearing a crocheted raccoon costume. He is sleeping on a little tree stump. 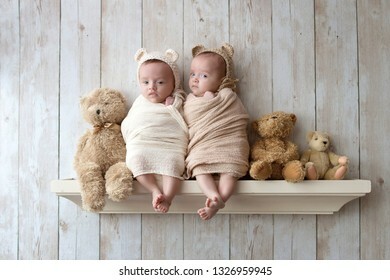 Twin baby sisters wearing crocheted bear bonnets and sitting on a wooden shelf alongside three stuffed bears. Profile headshot of two, fraternal, twin, baby girls sleeping. 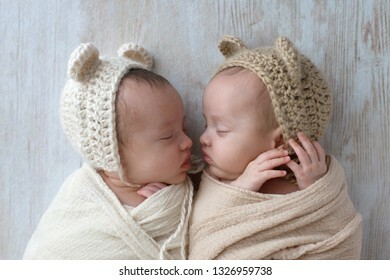 They are wearing crocheted bear hats and are swaddled in cream and tan wraps. 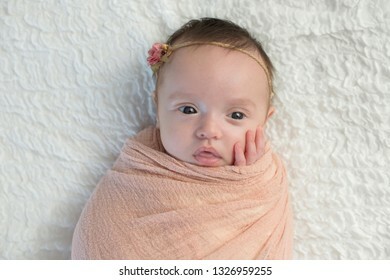 Alert month old baby girl swaddled in a peach colored wrap. Shot in the studio on a white blanket. 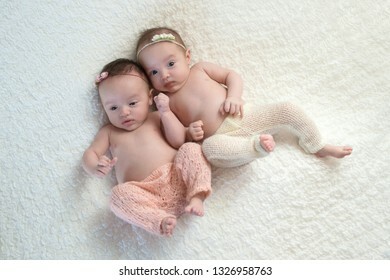 Baby fraternal twin sisters wearing light pink and cream knitted pants. 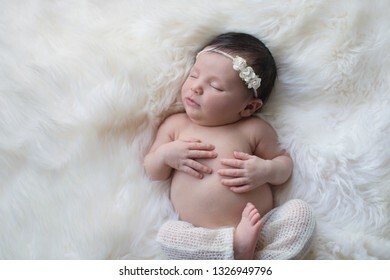 Sleeping, week old newborn baby girl wearing white knitted pants and a paper rose headband. Shot in the studio on a white sheepskin rug. 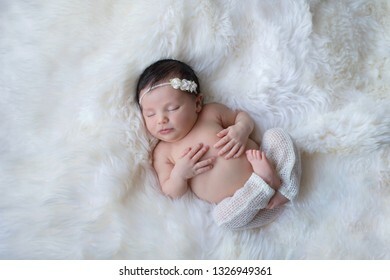 Sleeping, week old newborn baby girl wearing white, knitted pants. Shot in the studio on a white sheepskin rug. 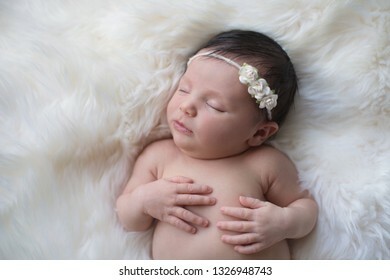 Sleeping, week old newborn baby girl wearing a paper rose headband. Shot in the studio on a white sheepskin rug. 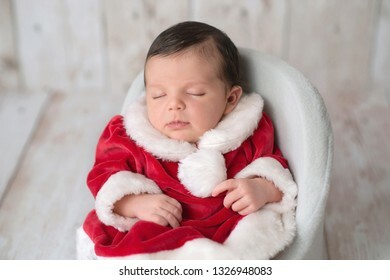 Portrait of one week old newborn baby girl sleeping in a chair and wearing a red and white Mrs. Claus dress. 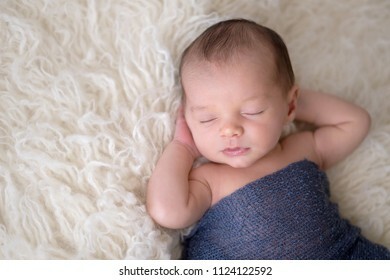 Portrait of a week old sleeping newborn baby girl. 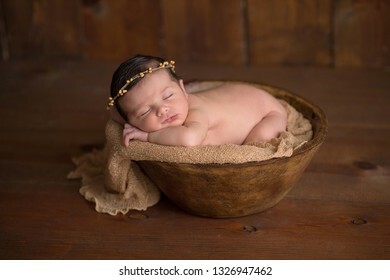 She is wearing a natural twig crown and sleeping inside of a little bowl. Portrait of a week old sleeping newborn baby girl. 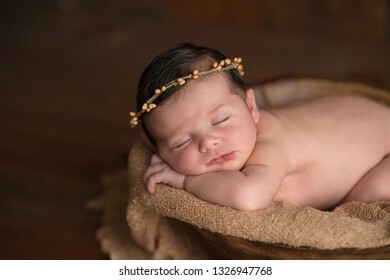 She is wearing a natural, twig crown and sleeping inside of a little bowl. 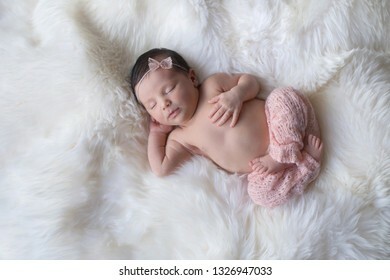 Sleeping, week old newborn baby girl wearing light pink, knitted pants. Shot in the studio on a white sheepskin rug. 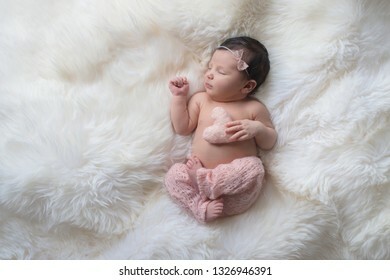 Sleeping, week old newborn baby girl wearing light pink, knitted pants and holding a tiny, heart shaped pillow. Shot in the studio on a white sheepskin rug. 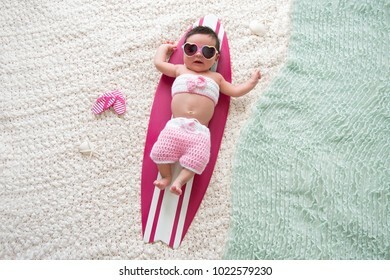 One month old baby girl lying on a tiny, pink and white surfboard. She is wearing sunglasses and a pink bathing suit. 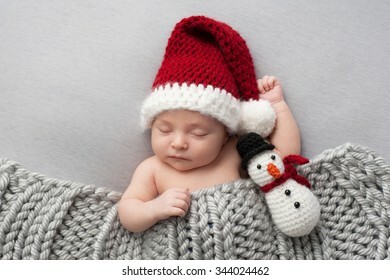 Sleeping, two week old, newborn, baby boy wearing a crocheted Santa hat with snowman plush toy. 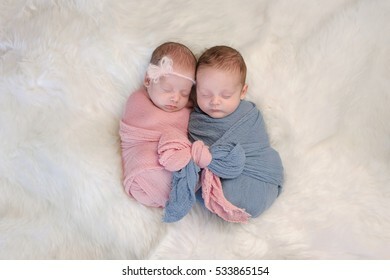 Two month old, fraternal twin, brother and sister babies swaddled in pink and blue wraps and sleeping on a sheepskin rug. 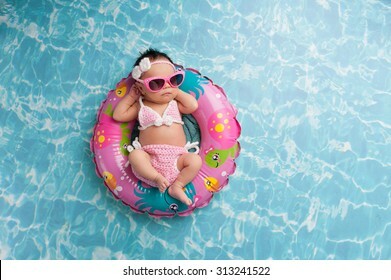 Nine day old newborn baby girl sleeping on a tiny inflatable swim ring. She is wearing a crocheted pink and white bikini and pink sunglasses. 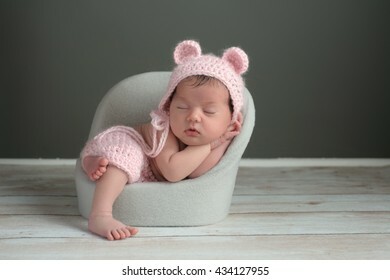 A two week old newborn baby girl sleeping in a little chair. She is wearing a crocheted, pink bear bonnet and matching shorts. Shot in the studio on a gray background. 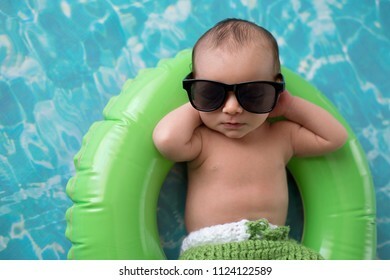 Three week old newborn baby boy sleeping on a tiny inflatable swim ring. He is wearing crocheted board shorts and black sunglasses. 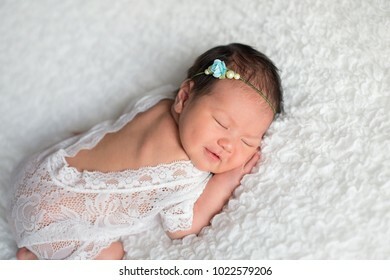 Portrait of a seven day old, smiling, sleeping, newborn baby girl wearing a white, lace romper. Portrait of seven day old sleeping newborn baby girl. 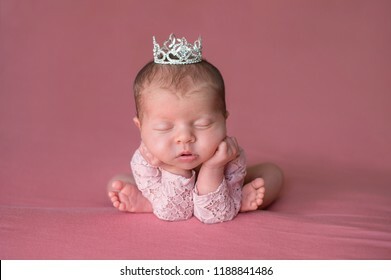 She is wearing a rhinestone crown and is posed with her chin on her hands. 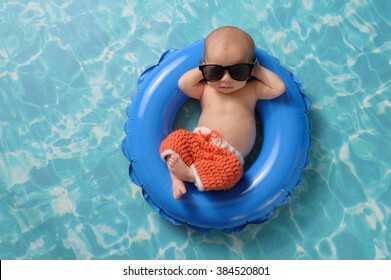 Four week old newborn baby boy sleeping on a tiny inflatable swim ring. 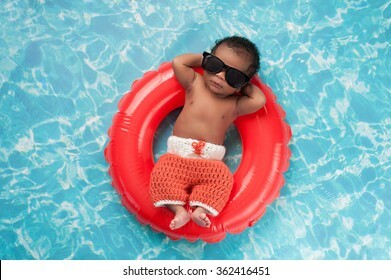 He is wearing crocheted board shorts and black sunglasses. 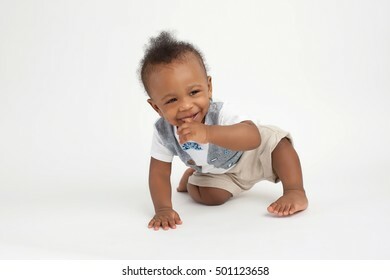 A smiling seven month old baby boy. Shot in the studio on a white, seamless backdrop. 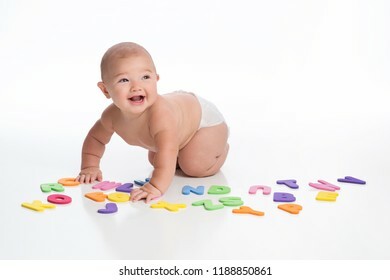 A laughing seven month old baby boy playing with foam alphabet toys. Shot in the studio on a white, seamless backdrop. 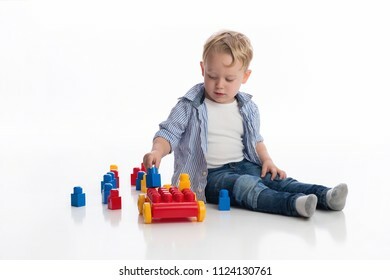 A laughing seven month old baby boy playing with wooden blocks. Shot in the studio on a white, seamless backdrop. 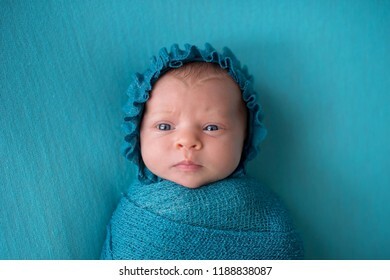 An alert, three week old, newborn baby girl wearing a turquoise blue bonnet with a perplexed expression. 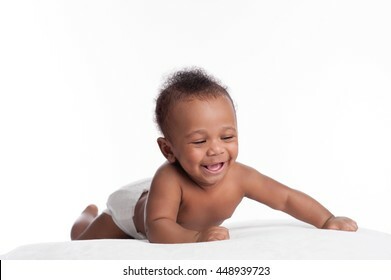 A laughing six month old baby boy wearing diapers. Shot in the studio on a white background. 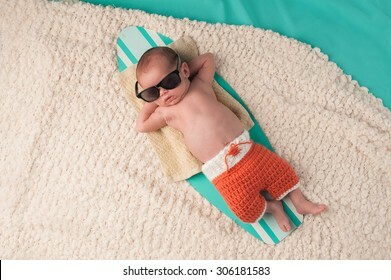 Newborn baby boy sleeping on a tiny surfboard. He is wearing black sunglasses and crocheted boardshorts. 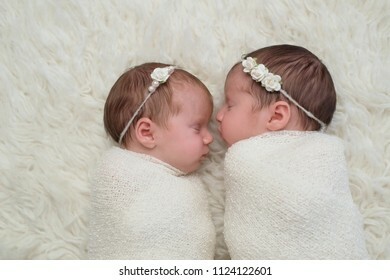 Two month old, boy and girl fraternal twin babies. 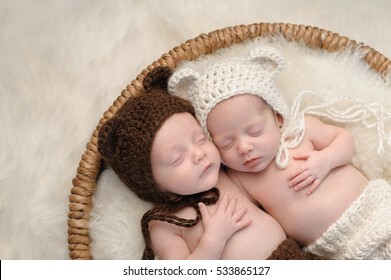 They are sleeping together in a basket wearing coordinated, crocheted, bear bonnets and shorts. 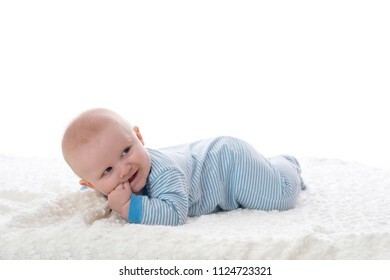 A 2 month old baby boy lying on his stomach on a white blanket. 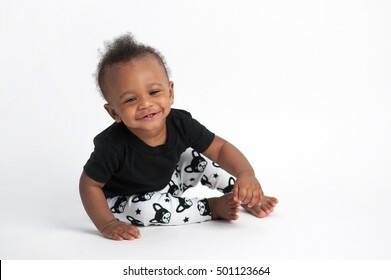 He is wearing pajamas, has his fingers in his mouth and has a mischievous grin. Shot in the studio on a white background. 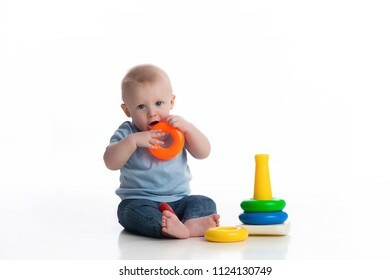 A seven month old baby boy playing with a ring stack toy. Shot in the studio on a white, backdrop. 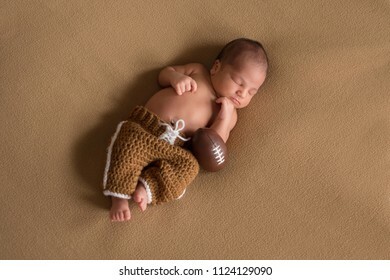 A sleeping, nine day old newborn baby boy wearing crocheted football uniform pants. 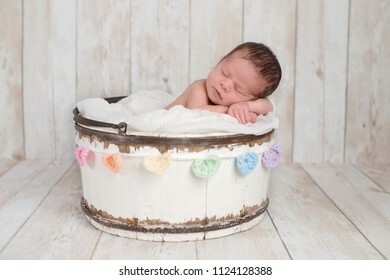 A two week old newborn baby girl sleeping in a wooden bowl. There is a pastel colored, heart shaped garland on the white, wooden background. 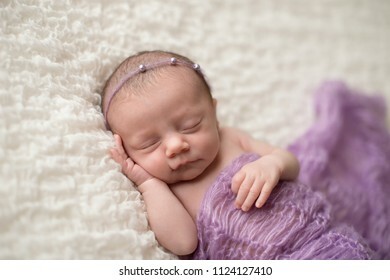 Sleeping, two week old newborn baby girl covered in a lavender purple blanket and wearing a pearl headband. 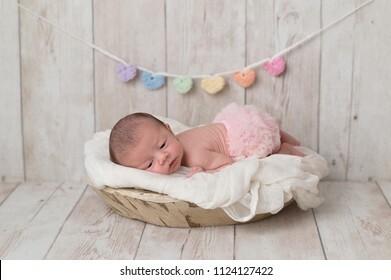 Portrait of a 2 week old newborn baby girl wearing frilly, pink bloomers. She is lying in a wooden bowl and there is a heart garland in the background. 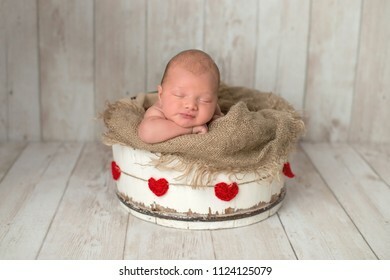 Ten day old newborn baby boy sleeping in a white, wooden bucket with a red, heart garland. Shot in the studio on a light wood background. 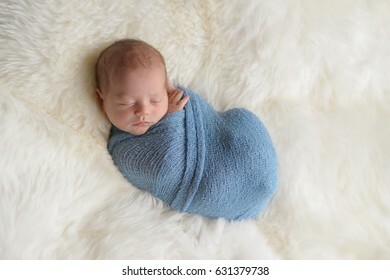 Headshot of a sleeping, two week old newborn baby boy swaddled in a navy blue wrap. Shot in the studio on a white, flokati rug. 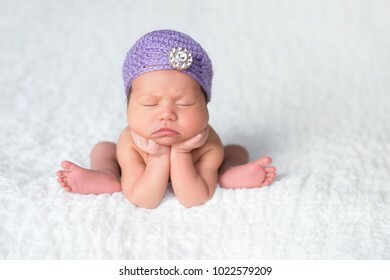 Portrait of a smiling newborn baby girl wearing a bear bonnet. She is cudling a stuffed bear and lying on a tiny bed. 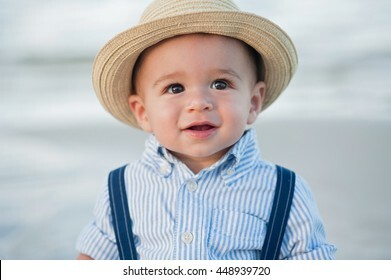 A headshot of a one year old baby boy wearing a straw fedora hat. Portrait of a seven day old sleeping newborn baby girl. She is wearing a purple flapper hat with rhinestone button embellishment. Smiling one month old baby girl swaddled in a beige wrap. Shot in the studio on a white blanket. 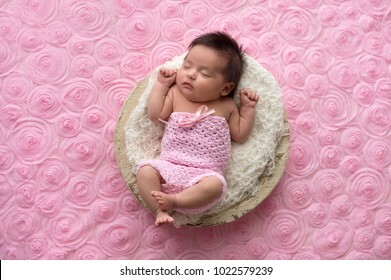 Portrait of a sleeping, one month old baby girl wearing a crocheted, pink romper. Sleeping nine day old newborn baby boy wearing an aviator hat and sleeping in a pretend hot air balloon. 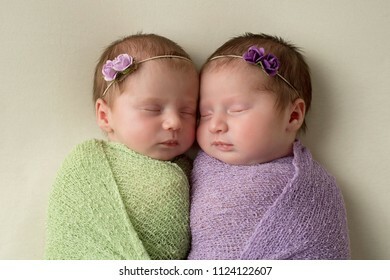 Two month old, boy and girl fraternal twin babies. 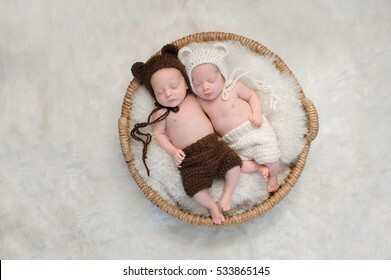 They are sleeping together in a basket wearing coordinated, crocheted, bear bonnets. 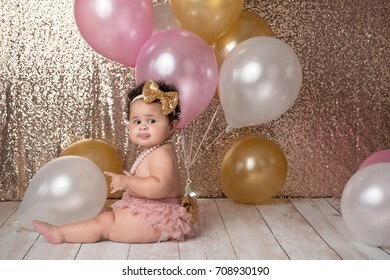 A one year old, baby girl sitting with a bunch of balloons. She is wearing pink bloomers, a gold, sequin headband and a string of pearls. 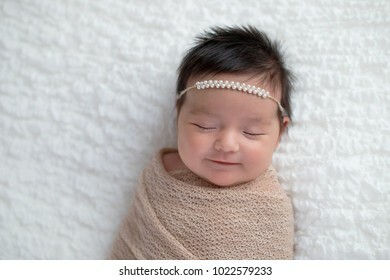 An alert, one month old baby girl wearing a cream colored bow headband. 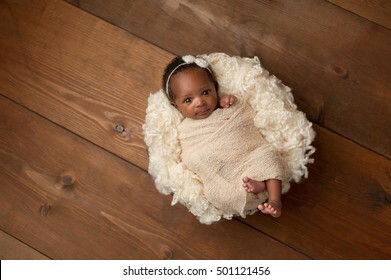 She is swaddled with a beige wrap and is looking directly into the camera. Shot in the studio on a wood background. 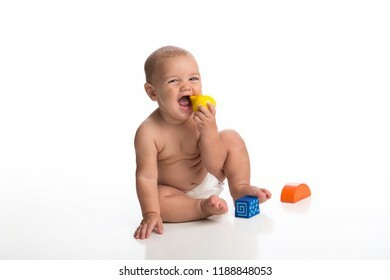 A smiling, nine month old, baby boy sitting on a white, seamless background with his finger in his mouth. 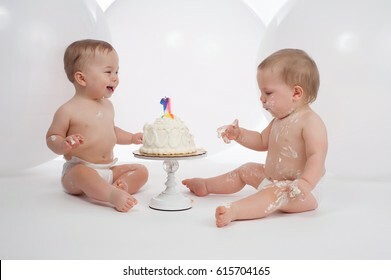 One year old twin boys wearing diapers and eating birthday cake. The cleaner of the two appears to be laughing at his messy brother. 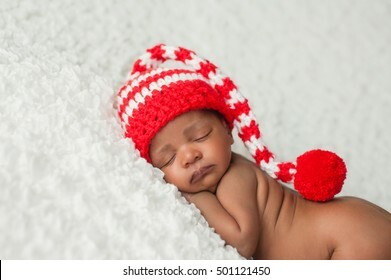 A one month old baby wearing a white and red, crocheted stocking cap. Photographed on a white, fluffy blanket. 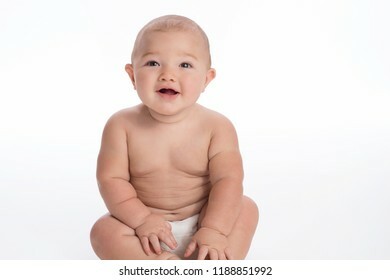 A smiling, nine month old, baby boy sitting on a white, seamless background. 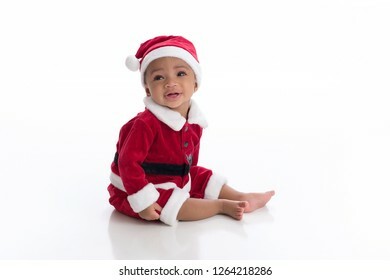 Smiling six month old baby girl wearing a Santa Claus costume. Photographed in the studio on a white, seamless background. 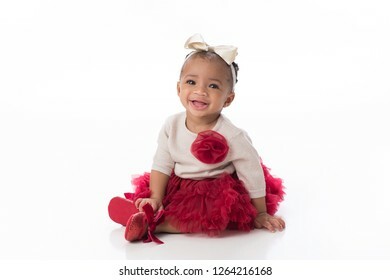 A smiling six month old baby girl wearing a red tutu. She is sitting on a white, seamless background. 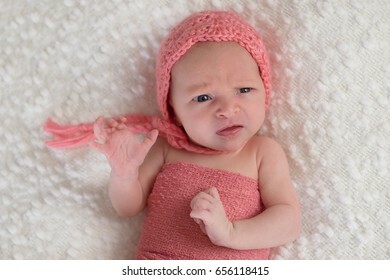 A three week old newborn baby girl wearing a peach colored bonnet. She is lying on a white, bouncle blanket and has a funny expression on her face.